FRANKFURT -- Ford said it had started negotiations with German worker representatives about potential job cuts at its Saarlouis plant as the automaker considers discontinuing production of its Ford C-Max and Grand C-Max compact minivans. "We can confirm that we are entering into formal negotiations with our works council with the objective of ending production of C-Max/Grand C-Max at Saarlouis," Ford said in a statement. Ford said no formal decision has yet been reached on whether to discontinue production of the minivans. But discussions will explore the consequences of such a step on the plant's workforce. "As we continue to match production to consumer demand, the consultation process also will include necessary adjustments to the workforce at Saarlouis," Ford said. Ford will continue production of the Focus at the factory. The automaker wants to reduce production from three shifts to two, which would mean the loss of 1,600 jobs, German press reports said. Saarlouis employs more than 6,190 staff, but the minivan van segment is shrinking and tougher emissions rules will require costly investments. "Keeping the vehicle compliant with all regulatory obligations would require a very high level of investment for this model," Ford said. Ford plans to restructure its money-losing European business to focus on its profit-making SUVs and commercial vehicles. It has appointed executives in Germany and UK to implement the plan, called “Sprint to 6 Reset and Redesign.” Its former head of quality, Gunnar Herrmann, will head the restructuring in Germany, while Graham Hoare will carry out the same task in the UK. Hoare was previously responsible for Ford’s test and development operations worldwide. 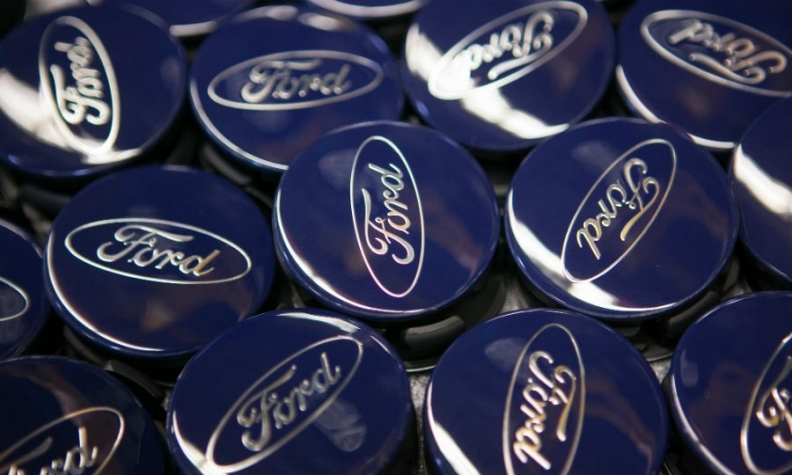 The bulk of announcements around the restructuring are expected between now and the beginning of 2020, Ford has said. Ford and Volkswagen Group have said they are discussing an alliance for commercial vehicles. This may be broadened to include potential collaboration on autonomous driving and arrangements to make vehicles for one another, Bloomberg reported in October. Ford has not confirmed on that. Ford lost $245 million in Europe in the third quarter, compared with a loss of $53 million in the same quarter last year. This was due to weakness in Turkey and Russia, and launch-related costs for the latest Focus compact car, the company said in its third-quarter earnings call on Oct. 23. Ford has said it expects a full-year loss in 2018 in Europe as it battles headwinds such as the weak pound in the UK, its biggest European market, high raw material costs and a slump in demand for once-core models. Editor's note: This report has been updated to show that no formal decision has been made about discontinuing production of the Ford C-Max and Grand C-Max.